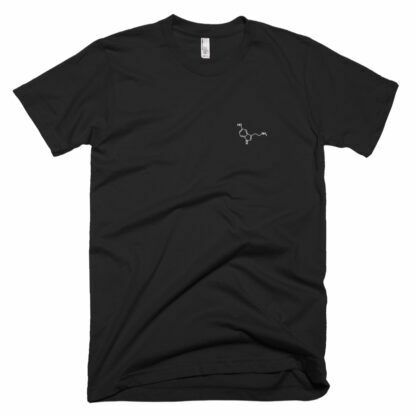 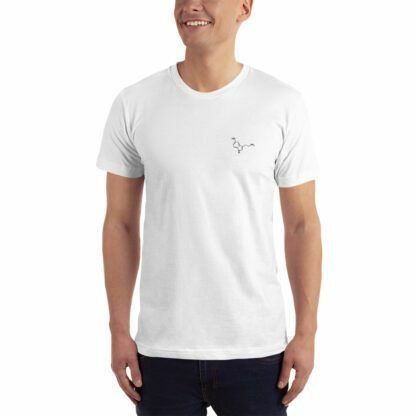 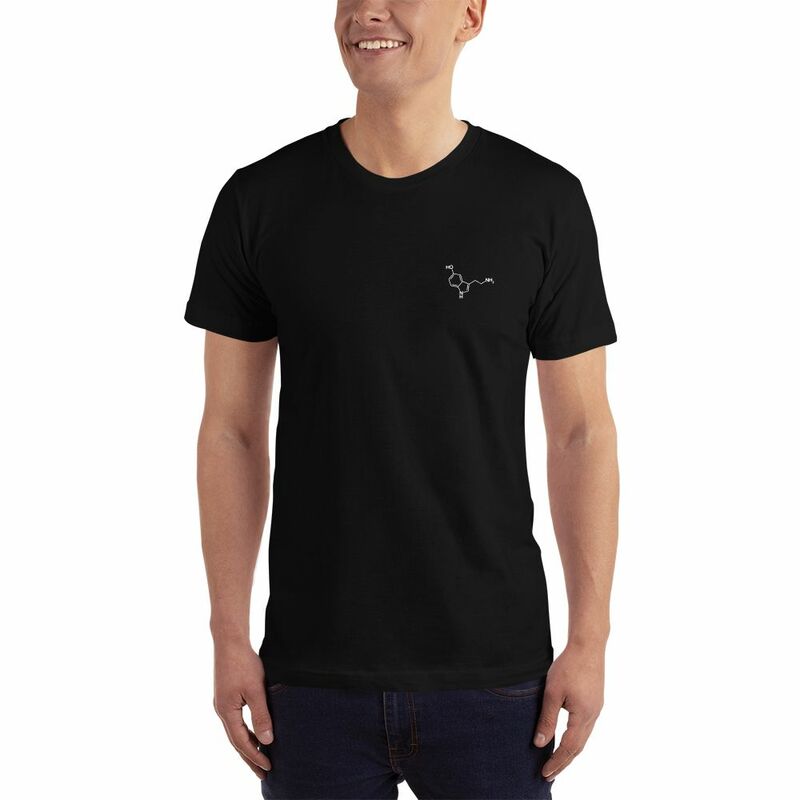 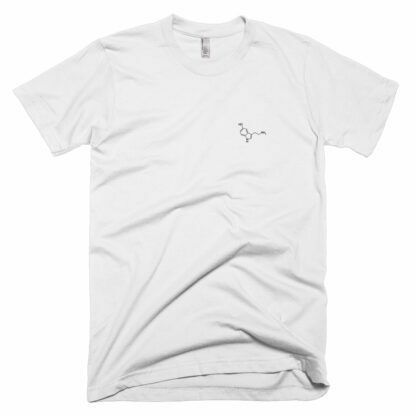 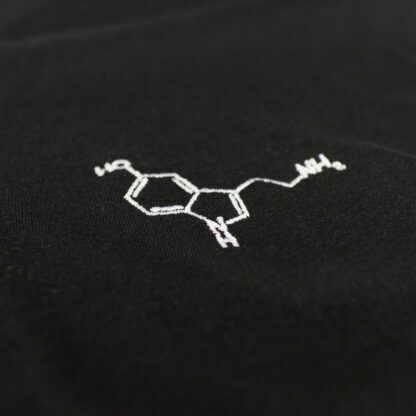 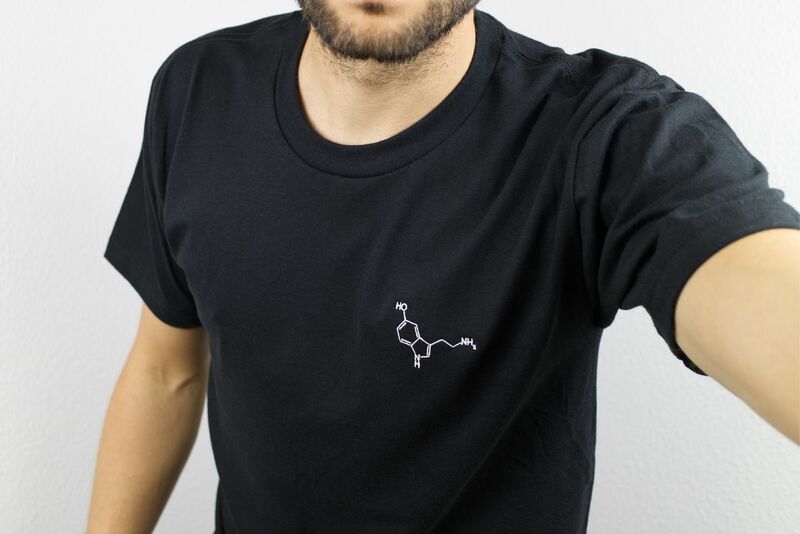 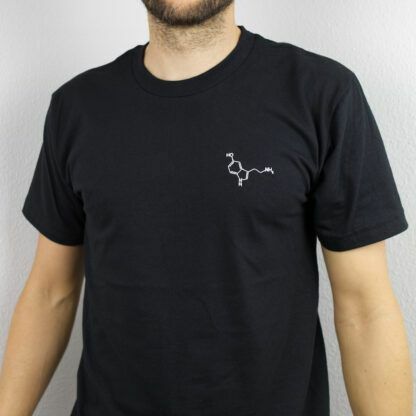 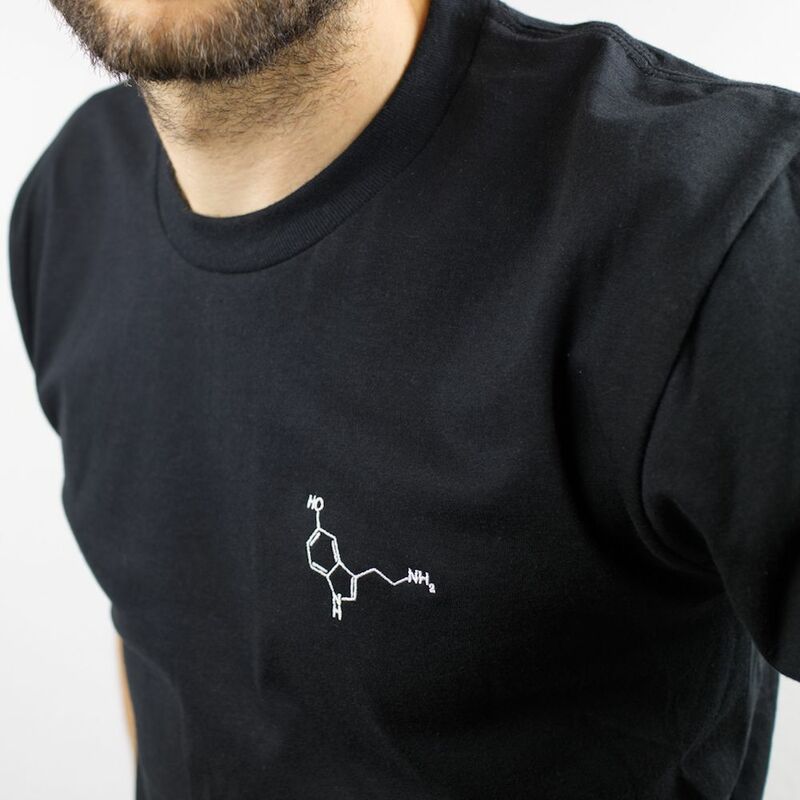 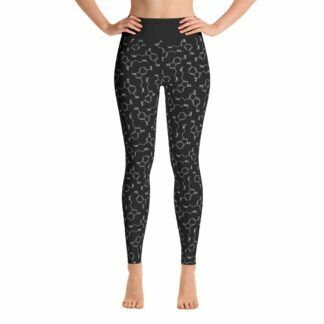 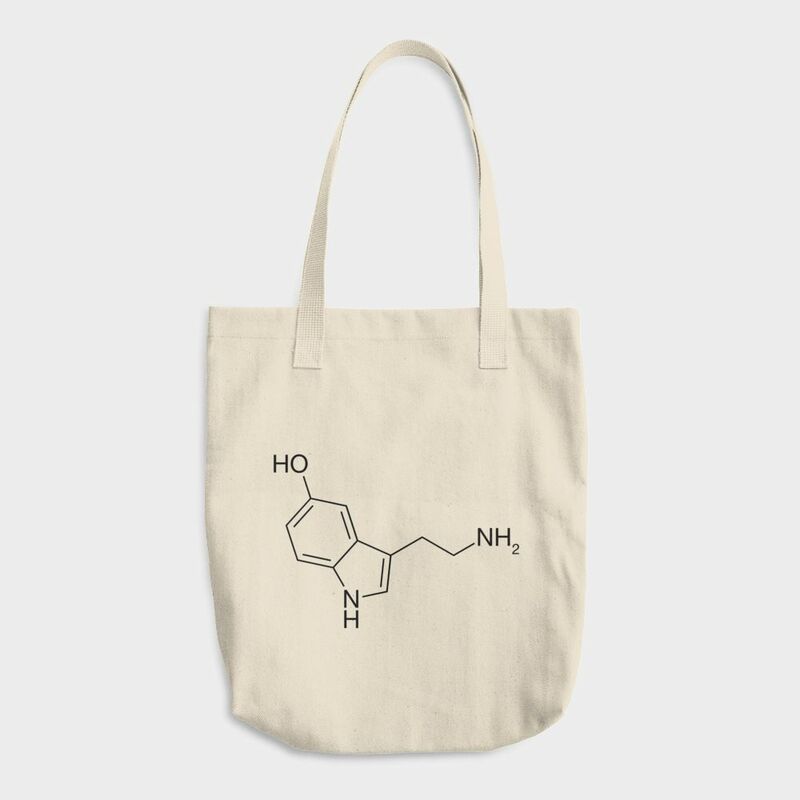 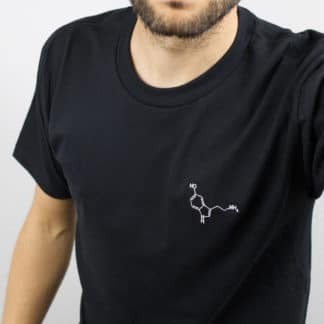 Embroidered serotonin molecule t-shirt. 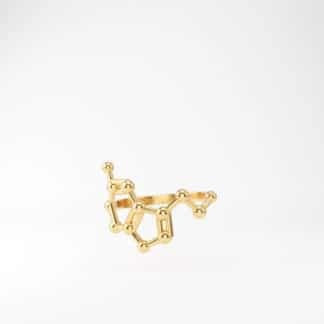 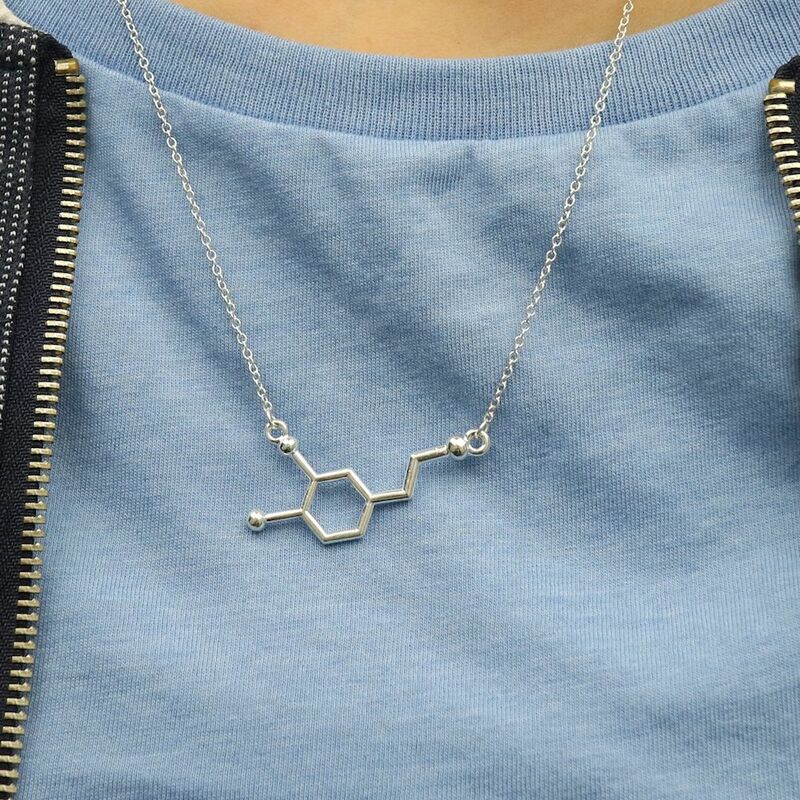 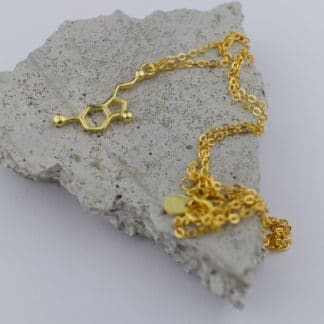 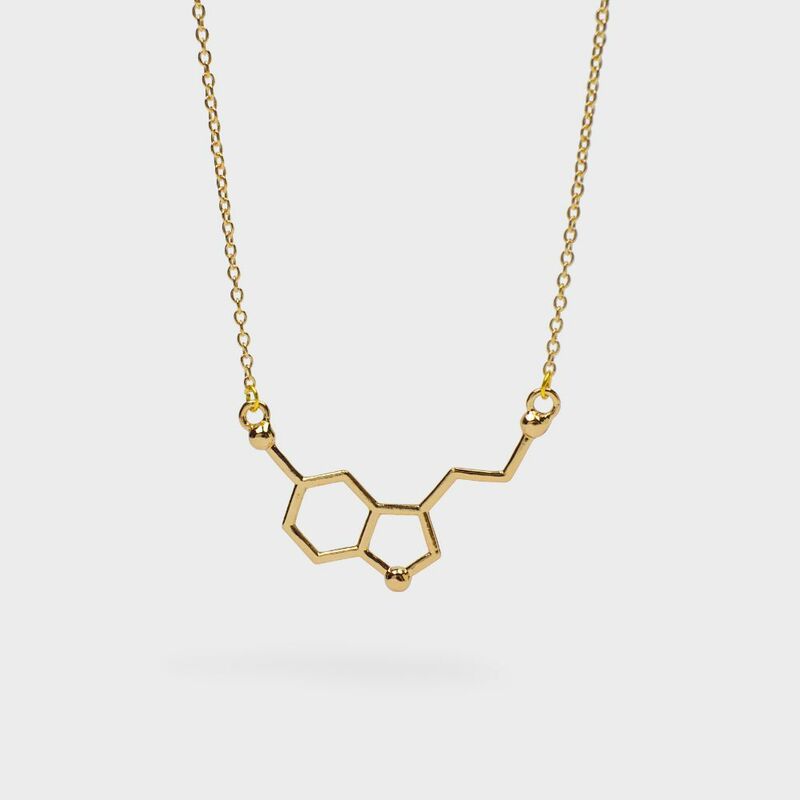 Elegant and intricate chemistry made just for you. 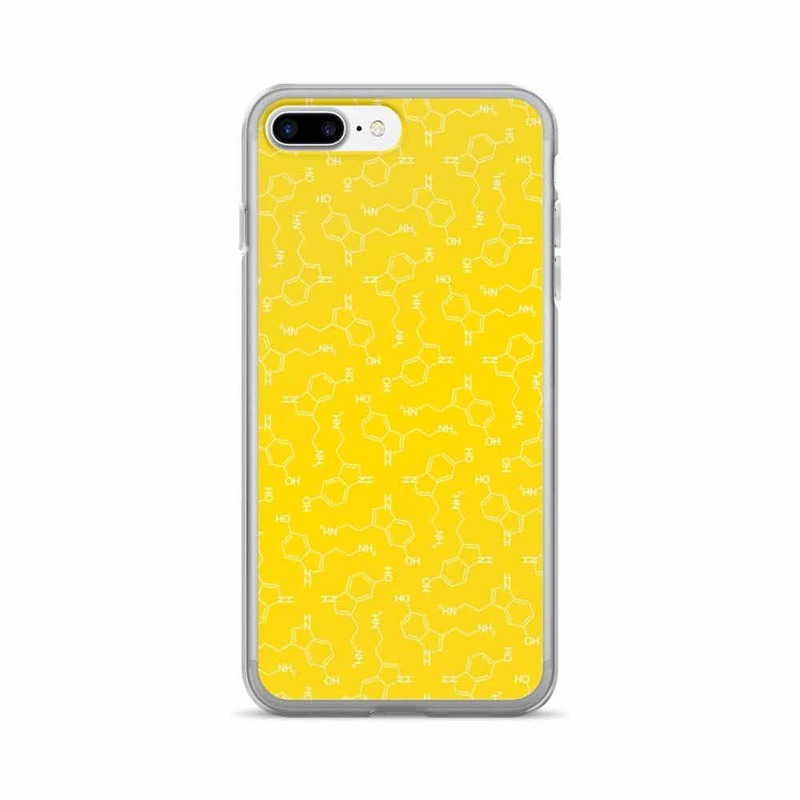 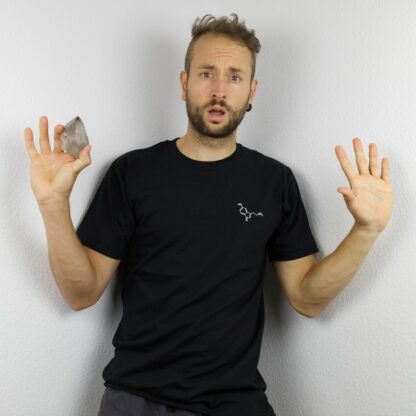 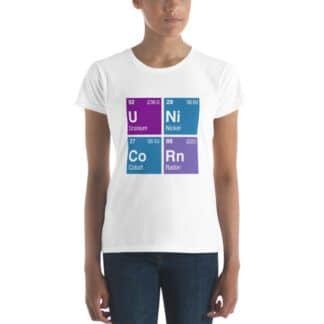 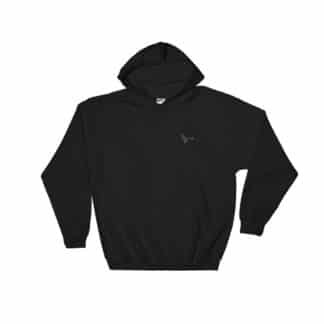 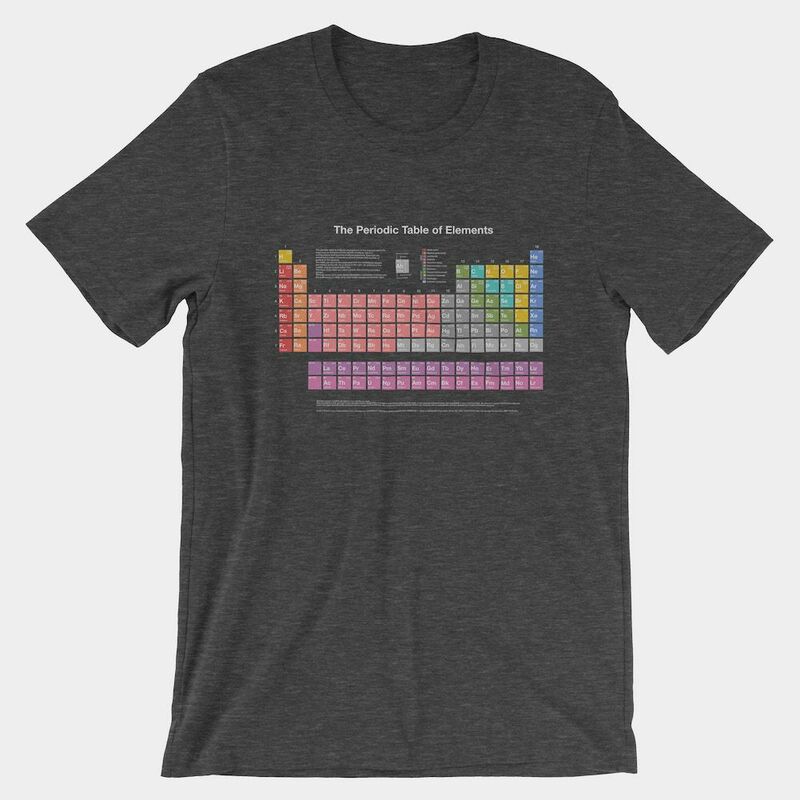 It’s soft and durable, so be prepared to have a new favorite t-shirt!